Are you looking for an affordable and quality vacation club that the whole family can enjoy? Do you want a consistent level of quality and service that will never disappoint? If so, consider a vacation club membership with the Villa Group Resort family in Mexico. Are you wondering whether it is a smart investment or not? The Villa Group has nine incredible properties in five of the top tourist destinations in Mexico. 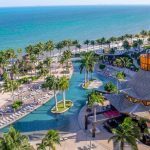 Their all inclusive resorts and suites provide quality and luxurious getaways that your family will enjoy time and time again. 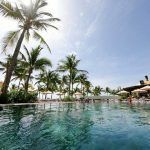 Read below to see why Villa Group is a top choice for individuals and families who want to invest in a quality vacation club in Mexico. 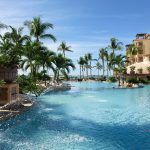 A membership with the Villa Group timeshares is ideal because you get the chance to use your allotted weeks at any of their 9 stunning locations throughout in Mexico. What locations are part of the membership? 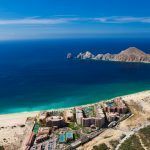 Beautiful beachfront resorts are found in Cabo San Lucas, Cancun, Islands of Loreto, Puerto Vallarta, and Riviera Nayarit. In order to become a Villa Group timeshare vacation club member, you pay an initial deposit to start the process. Also, regular monthly maintenance fees are required to help keep the property in great condition for years to come. The best part is, you have access to each of these incredible destinations all with one single membership. How do you sign up to become a Villa Group vacation club member? You need to first sign up and attend a timeshare sales presentation. 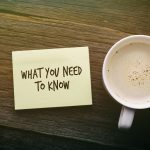 Timeshare presentations generally last about 90 minutes and it is a great way to learn about the property you will be investing in. Presentation attendees also enjoy a personalized property tour so they can see all the excellent amenities and services available as a valued timeshare member. Does this sound like something you are interested in? Make sure you meet the requirements as not everyone is eligible for a premium Villa Group timeshare membership. Requirements include meeting a certain income level, and members have to be at least 25 years old. If you qualify, call today to make an appointment at The Villa Group Resorts so you can see how timeshare ownership could be the travel solution you’ve been searching for. As you know. 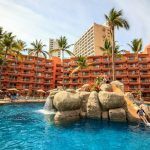 Villa Group resorts are found in gorgeous beachside towns in Mexico such as Puerto Vallarta, Cancun, Cabo San Lucas and Loreto. In addition to these ideal locations, timeshare units provide stunning ocean views and private balconies or terraces. Each of the resort properties have several refreshing pools, complete gyms, world class spas, and endless delicious restaurants to be enjoyed. You and your family will have everything you need to make a great holiday experience that won’t disappoint. You may end up not even wanting to leave the resort! Villa del Palmar, Villa del Arco and Villa La Estancia all have an unique feel and decor so you can experience a different kind of vacation each time you getaway for some rest and relaxation. 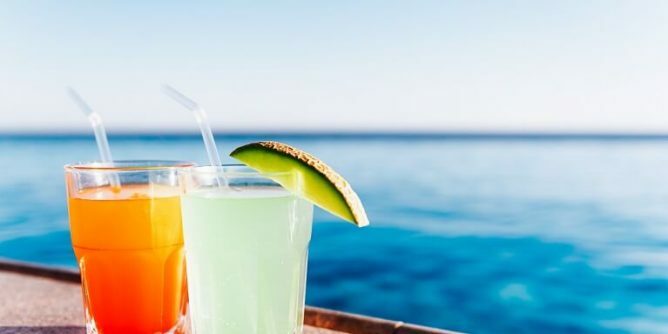 The best part is, regardless of which destination you visit, vacation club members are guaranteed to receive excellent customer service at all times. Villa Group Resorts are an ideal vacation property investment due to their amazing amenities and friendly staff. In fact, the company has received many awards due to their high standards and excellent performance over the years such as the Traveler’s Choice award from TripAdvisor, the 4 Diamond award for excellence, and the Conde Nast Traveler Readers Choice award. As you can see, Villa Group Resorts are a perfect choice for a vacation club membership in Mexico. Timeshare ownership could be the vacation solution you’ve been missing in your life. Start planning for your future, and make your timeshare presentation appointment today!